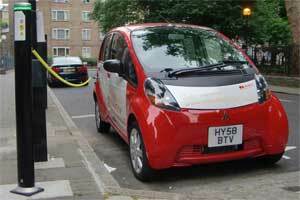 How do you use behavioural economics to increase desire for electric cars and bikes? Posted by Oliver Payne | Behaviour change · Behavioural Economics · Electric bikes · Electric cars · Incentives · Israel · London · Nissan · Tax | The Hunter Blog | 2 Comments on How do you use behavioural economics to increase desire for electric cars and bikes? How do governments finance sustainable initiatives without raising taxes? Posted by Oliver Payne | ACQUIRING NEW USERS · Tax | The Hunter Blog | No Comments on How do governments finance sustainable initiatives without raising taxes?